Find out the greatest moments in the new Solo: A Star Wars Story movie trailer. 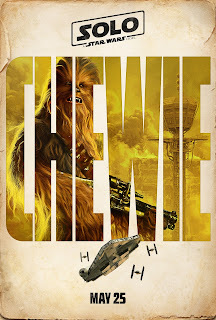 After a teaser at the Super Bowl Disney and Lucasfilm finally released the trailer. 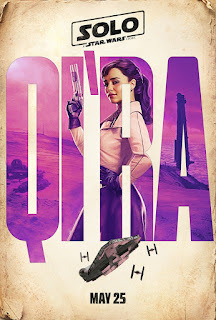 Han Solo, played by Alden Ehrenreich and Qi'Ra, played by Emilia Clarke, are on the run from the law. The guy takes a nasty L and I'm assuming will have the iconic Wilhelm scream like all the other stormtroopers do. "I've been running scams on the street since I was 10," Solo says. "I was kicked out of the flight academy for having a mind of my own." 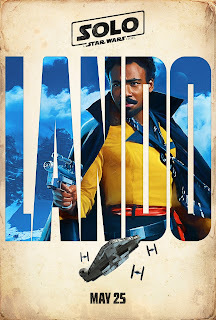 In the teaser he's shown enrolling in the Empire and saying he wants to be a pilot. "The best in the galaxy". 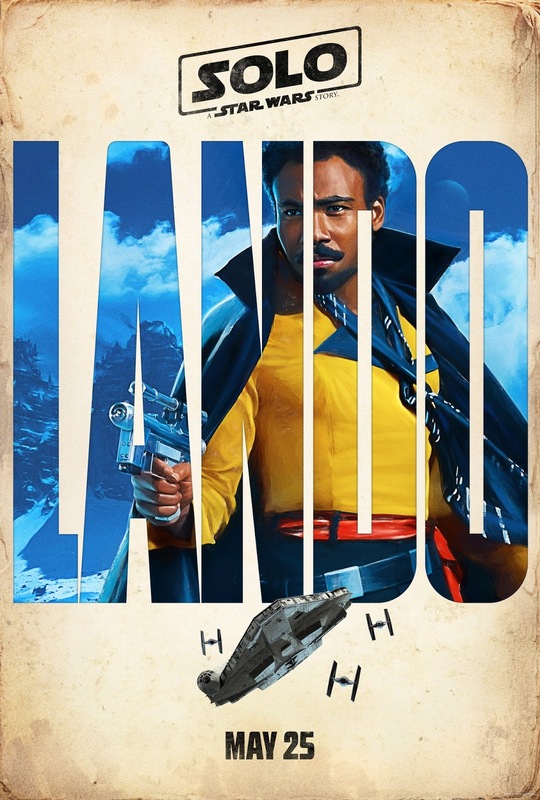 Donald Glover plays a young Lando Calrissian and he's amazing. That smile captures everything we love about the scoundrel. Before this, we've only seen the spaceship Millenium Falcon as a run-down hunk of junk. Now we see the modified YT-1300F Corellian light freighter shiny and new. While there have been a bunch of female characters in the Star Wars series only a handful have become more than a "damsel in distress". 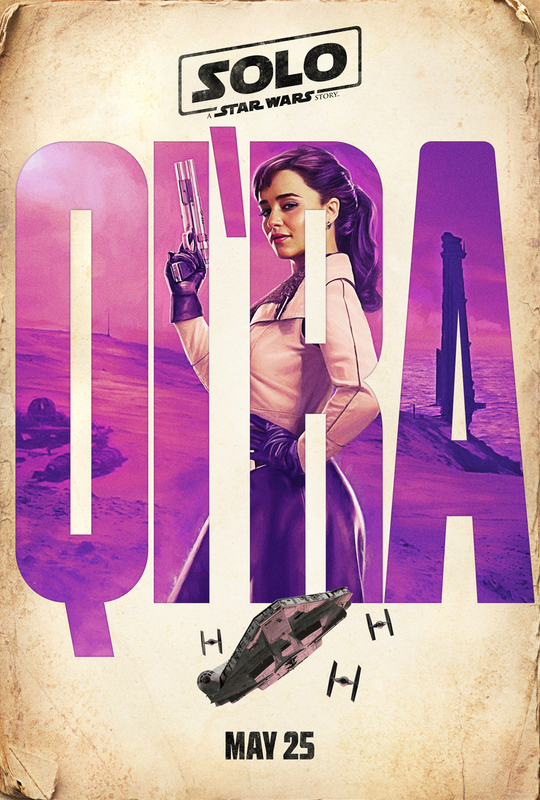 This view of Qi'Ra in what looks like an Empire uniform. Does she turn from the "Dark Side"? By her side is the droid L3-37. Not much is known about Thandie Newton's character, named Van, but we're loving that natural fro she's got. We know Han Solo is quick with a blaster (although he never shoots first) and here we see the beginnings of an epic gun battle. It also shows that he has his trusty BlasTech Industries DL-44 heavy blaster pistol. Kathleen Kennedy says this movie is a "space western" so expect a gunfight at the OK corral. While we'll miss Peter Mayhew it looks like Chewbacca is in good hands with his protege Joonas Suotamo. Woody Harrelson, who plays Solo's mentor Beckett, asks them if they're on the team. 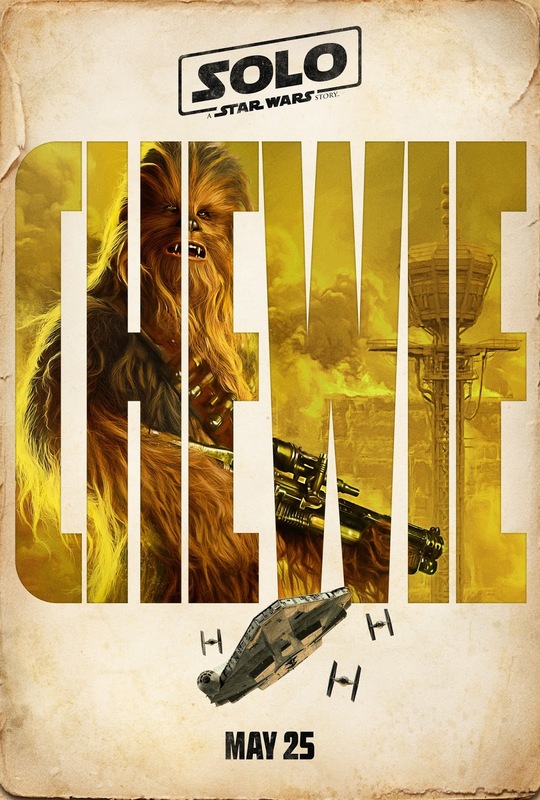 Chewbacca gives a roar. 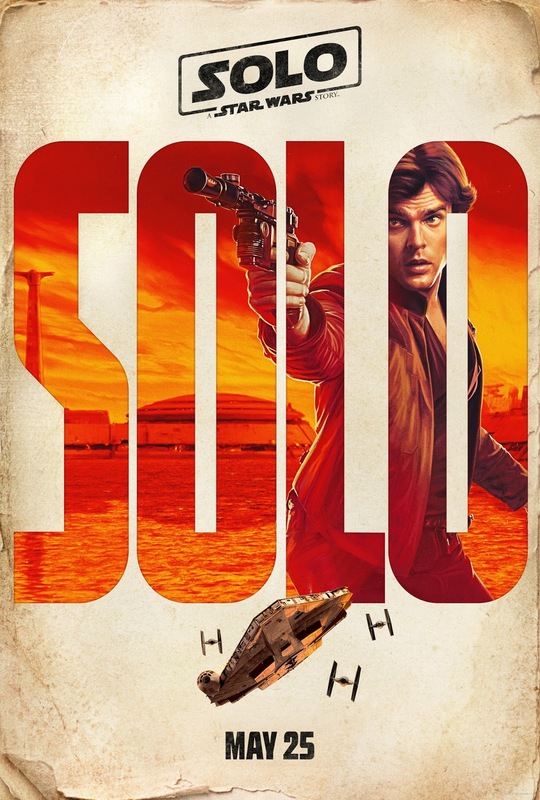 Solo translates. Phoebe Waller-Bridge plays the droid character L3-37 via motion capture. She gives one of the funniest scenes in the trailer. 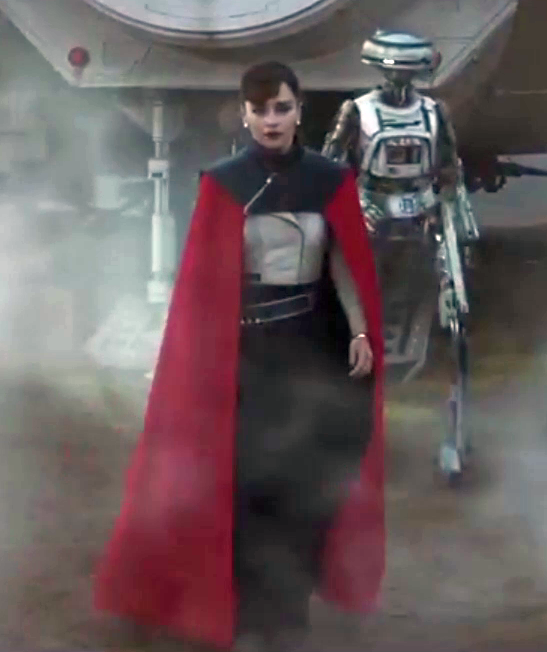 She shares a "we got this" hand signal with Lando. Near the end of the trailer, a dude with a helmet and cloak whips out a gun. It's probably Moloch based on leaked designs from the upcoming Lego set. Whoever they are they look like a tough customer. A space battle takes place between the Millemiunm Falcon, a Star Detroyer and some Tie Fighters. It might be a nebula or some other space body. Not only does it look amazing, but we get to see some new Tie Fighters. Or old ones considering this takes place before the other films. 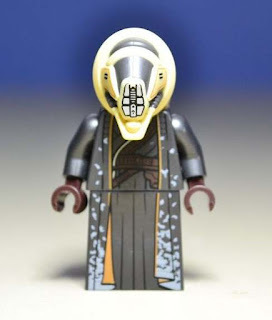 Exogorth. This movie does a similar thing with a giant space creature. Whatever it is it's bigger than anything we've seen before. 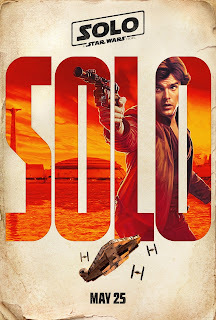 Check back for more Solo: A Star Wars Story (2018) news, and hype from The Geek Twins! What do you think of the trailer? What's your favorite part?